Remodeling your bathroom can be trickier than you might imagine. 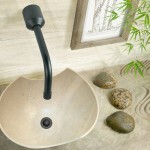 There are many different bathroom sink designs to fit your bathroom’s style. 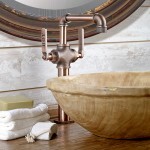 A finely-crafted, thoughtfully-engineered bathroom faucet does so much more than its basic function of supplying water. 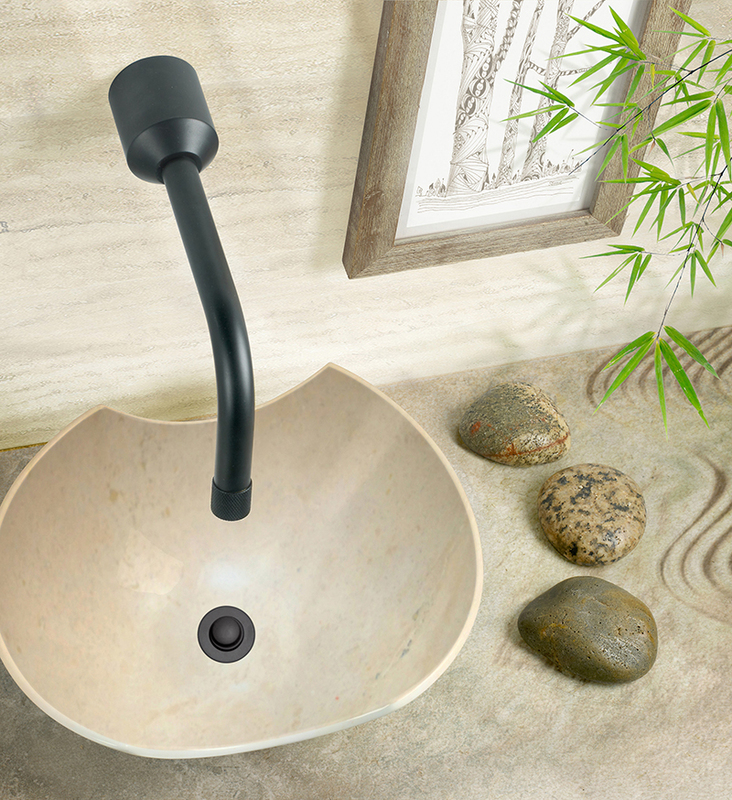 When innovative functionality and creative design are combined by the world’s best bathroom faucet designers, the finished product can be the centerpiece of your entire bathroom design. To transform a bathroom into an elegant, inviting oasis, homeowners and trade professionals in Maryland, northern Virginia, and Washington D.C. start with fine bathroom fixtures, cabinets, and faucets from top manufacturers. American-made or European engineered, contemporary or traditional, WalterWorks Hardware has a vast selection to accent homes in Baltimore, Annapolis, Columbia and Easton. 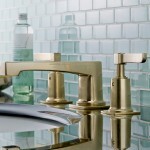 Graff bathroom faucets offer unique design, competitive pricing, and a full range of products in each design style. 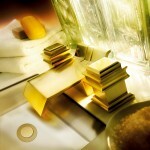 Whether you’re seeking contemporary or traditional styling, Graff has a style and finish to suit your tastes. For over 30 years, Watermark Designs has offered premier bathroom faucets, decorative bathroom fixtures, bathroom accessories, and more. 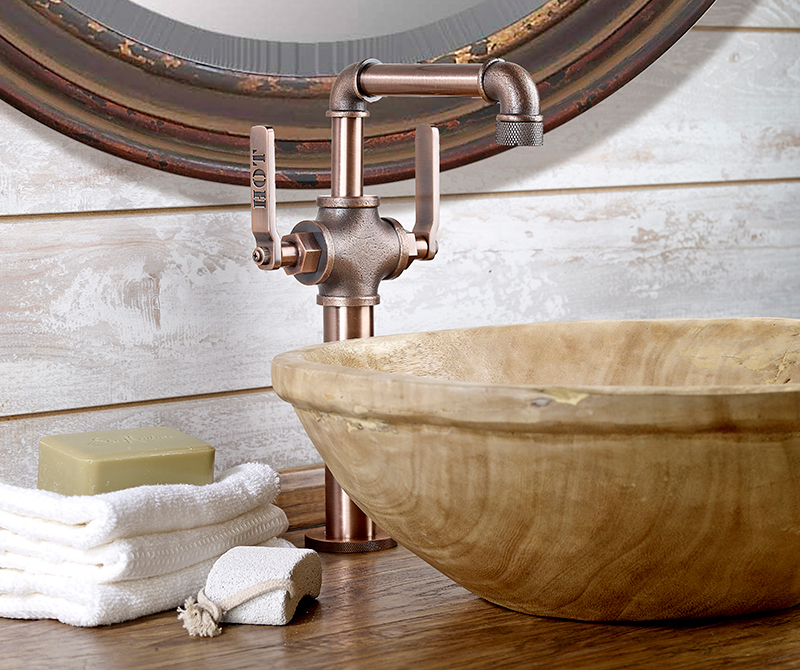 Samuel Heath bathroom faucets are hand polished for a smooth surface for flawless plating. Every tap is hand-assembled and individually tested before shipment. For more than a half century, Phylrich has offered premium bathroom faucets of superior quality and design. Made in the USA in Costa Mesa, California. Sigma bathroom faucets, including the Reserve and Encore collections, offer diversity in design, such as large valve or exposed systems. Based upon Louis Herbeau’s bath designs for the elite French houses of the mid 1800s, Herbeau’s bathroom faucet designs offer timeless elegance. With our exclusive line of designer faucets, we celebrate the functional art of metalworking and the beauty of the metal itself. In luxury hotels, restaurants and in fine homes, the solid, muscular presence of our bath fixtures speaks of a quality that sets them apart from the delicate chrome which has been so commonplace for so long. Today, the home is not just a place to live, sleep and eat, but rather a retreat where you can create an intimate and tranquil hideaway to relax, pamper yourself, and find peace of mind. To create this oasis, Altmans has the perfect products to give you high performance and excellent quality, while appealing to your aesthetics and personal tastes. 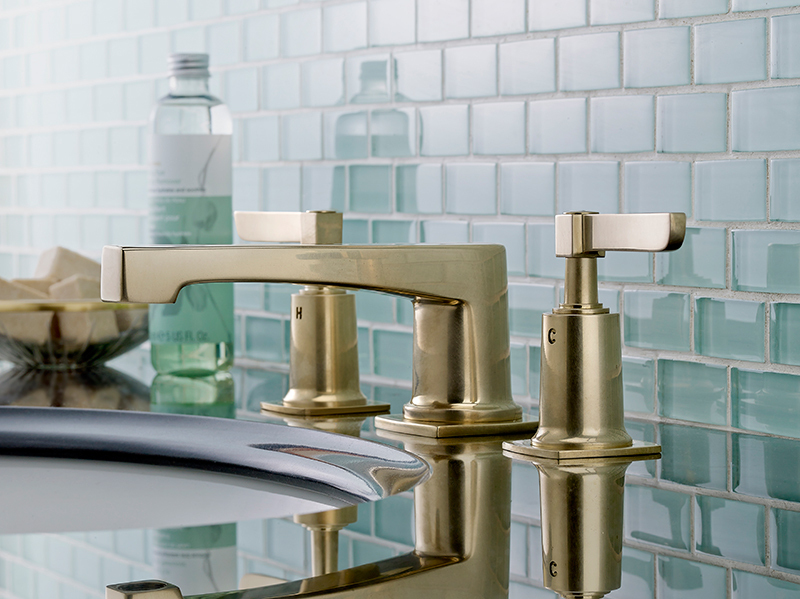 For bath faucets of the highest quality, WalterWorks Hardware is the premier source for homeowners, plumbers, contractors, architects, designers, and remodelers. We serve Maryland, Washington, D.C., and northern Virginia, including Queen Anne’s County, Anne Arundel County, Baltimore County, Howard County, Talbot County, Prince George’s County, Calvert County, Kent County, Fairfax County, Arlington County, and Montgomery County from our Annapolis showroom. For more information about our selection of bathroom faucets, to speak with a WalterWorks Hardware expert, or to visit our showroom, please call 410-263-9711 or contact us.